Ghosts of a Low Moon (Lapwing Publications, Belfast 2010). Andrew’s first collection is woven through with the dreams and fractured memories of a road trip across America. It considers the voices that have been lost in the world from the gamblers or Las Vegas to the childhood friends of soldiers. The Ghosts of a Low Moon blends a lyrical tradition against a backdrop of damaged individuals and broken communities. 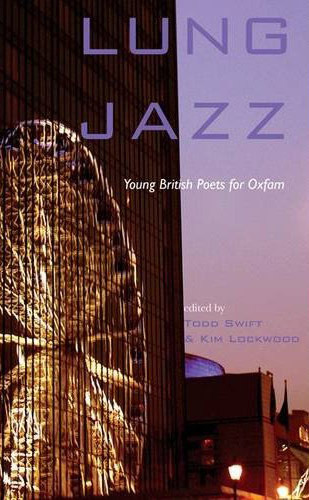 Lung Jazz: Young British Poets for Oxfam (Cinnamon Press 2012). Foreword by David Lehman. Edited by Todd Swift and Kim Lockwood. 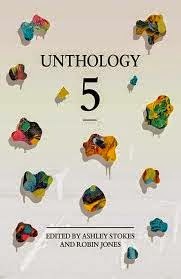 Featuring Luke Kennard, Helen Mort, Andrew Oldham, Clare Pollard, Chris McCabe, Kathryn Simmonds and Owen Sheers. Yorkshire has a vibrant and diverse range of poets and poetry, following in the footsteps of such luminaries as Andrew Marvell, Philip Larkin and Ted Hughes. 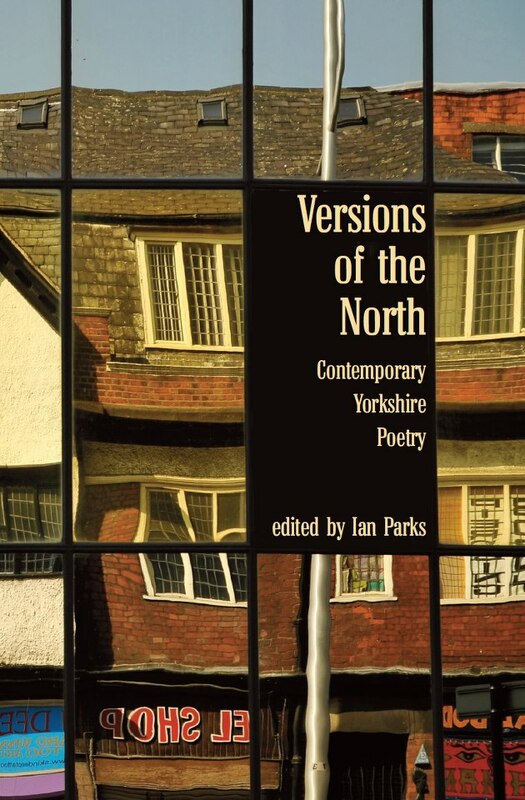 Ian Parks has created a collection that showcases the best of today’s Yorkshire poets. 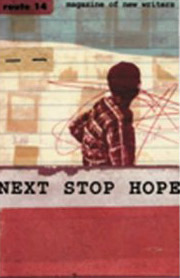 Versions of the North features established writers such as Maurice Rutherford, who was born in Hull in 1922 and who worked in the Humber shipyards for most of his life, and up-and-coming writers like Helen Mort, born in Sheffield in 1985, who won the Foyles Young Poet Award five times. The collection includes the work of sixty poets from the whole of Yorkshire, including Ian Duhig, Douglas Houston, David Tait, Graham Mort, Andrew Oldham, Glyn Hughes, Ann Sansom, Peter Sansom and Pat Borthwick – representing a thriving poetry scene across Yorkshire and the north. Jakes is turning to stone as he wrestles men from across the North after work but after he has won their money and left them in the mud the truth of why he wrestles comes out. A Private Detective riddled in hatred meets his match in a Polish nemesis and his trained monkey.